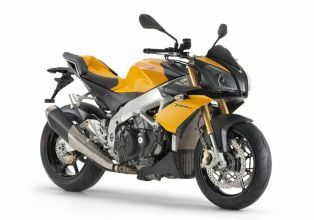 Tuono V4 R APRC is a predecessor of legendary &quot;Tuono 1000&quot;. 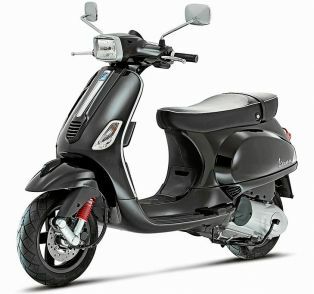 It has all the power and performance of superbike and handling of a naked bike. This naked bike from Aprilia has a high rise handle bar which gives it an extra room for handling in city conditions, which is a boon for a bike with a race spec engine on road.